Reflex incontinence is the sudden urge to go to the toilet, but not making it in time. 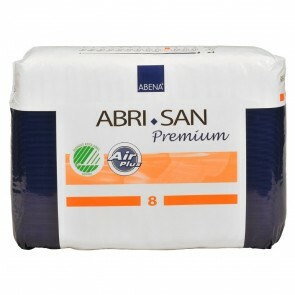 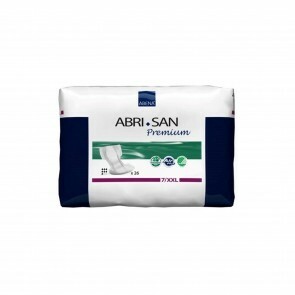 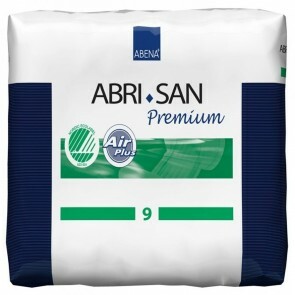 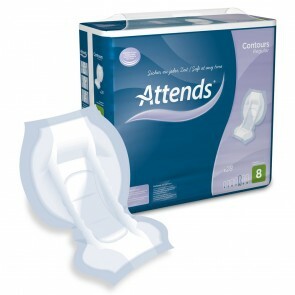 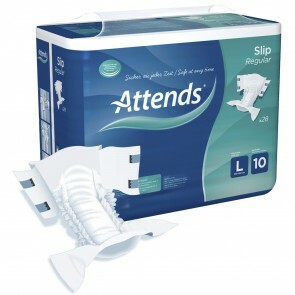 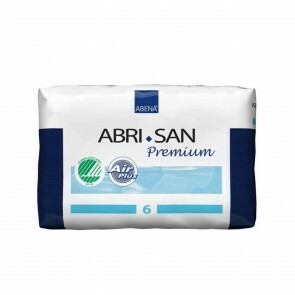 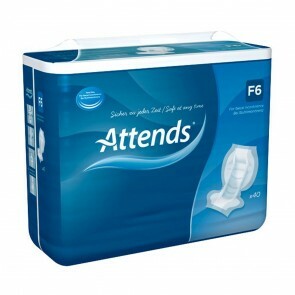 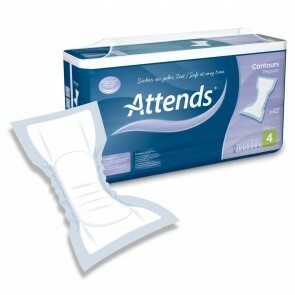 Take a look at our full range of incontinence products to deal with it. 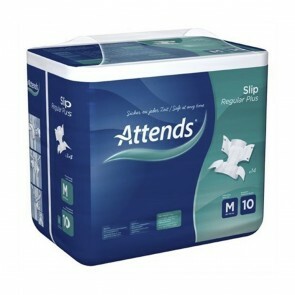 Heavy and reflex incontinence is when you have a sudden urge to pass urine but then don’t make it. 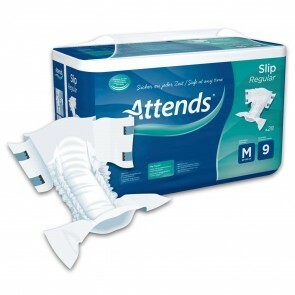 Reflex incontinence is linked to urge incontinence and is classed as an overactive bladder. 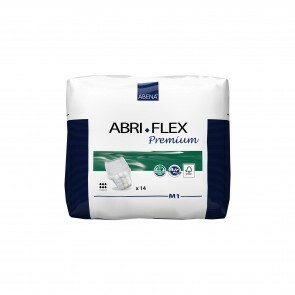 Some cases of reflex incontinence are because of a serious neurological condition, such as multiple sclerosis or strokes. 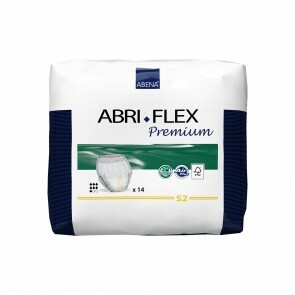 Reflex incontinence affects both men and women. 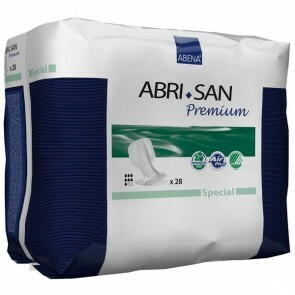 It is the bladder telling the brain that it is full, even though it is not and you need to go to the toilet. 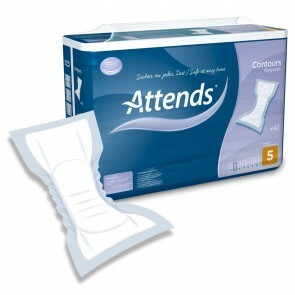 It is common for suffers to not make it to the toilet in time and they pass urine. 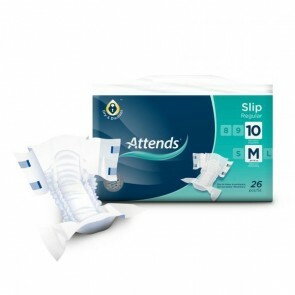 This can cause a great deal of stress and social anxiety. 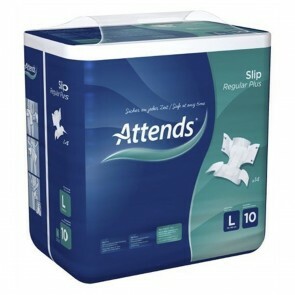 If you suffer from this problem, you are going to need incontinence pads or pants to deal with it. 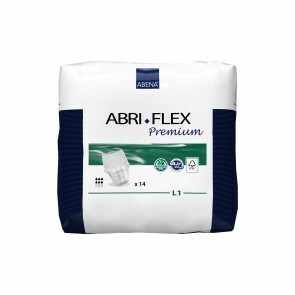 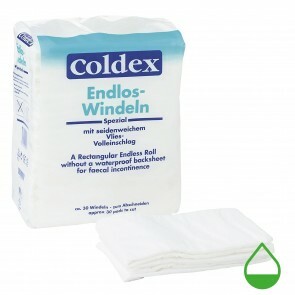 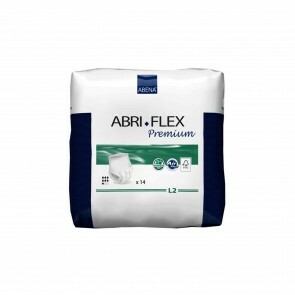 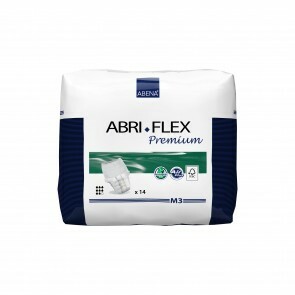 We have the full range of incontinence products in which you can manage your reflex incontinence. 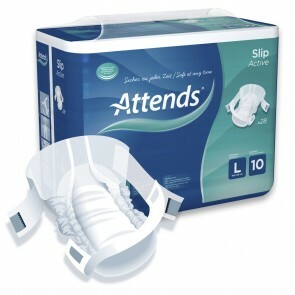 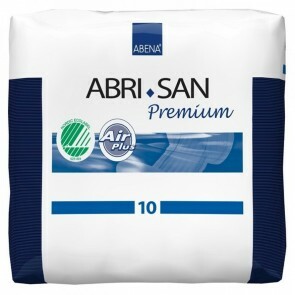 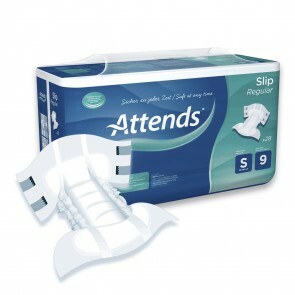 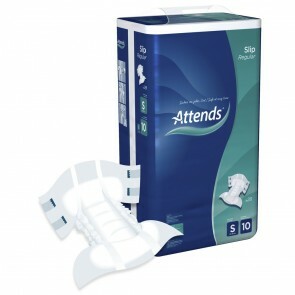 Incontinence pads are the discreet way to control heavy and reflex incontinence. 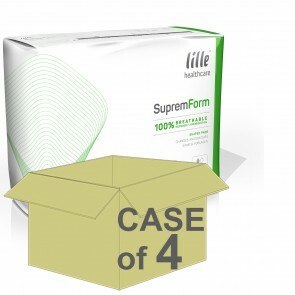 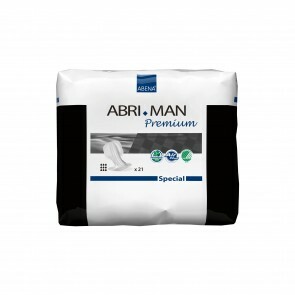 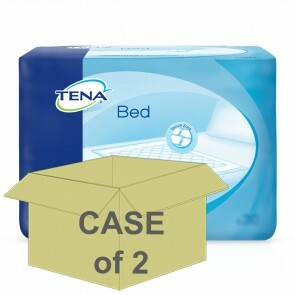 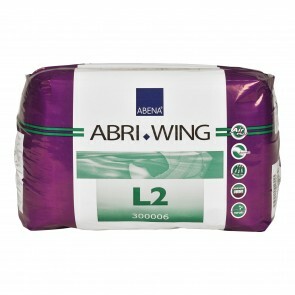 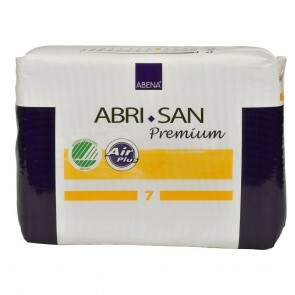 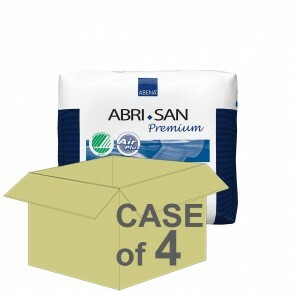 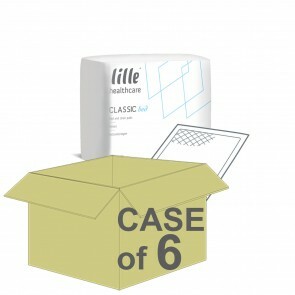 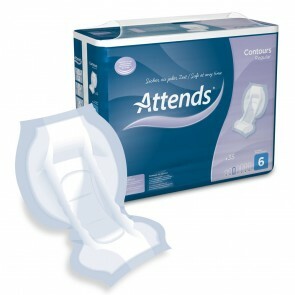 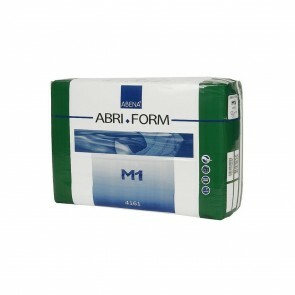 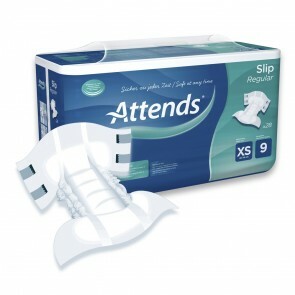 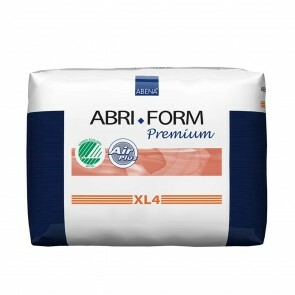 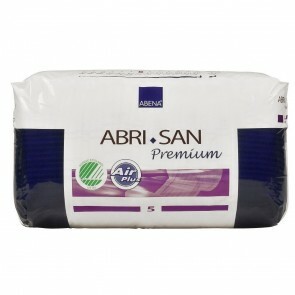 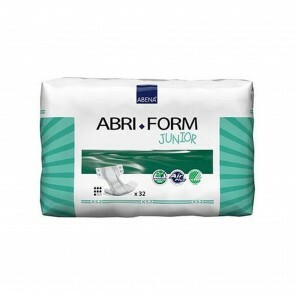 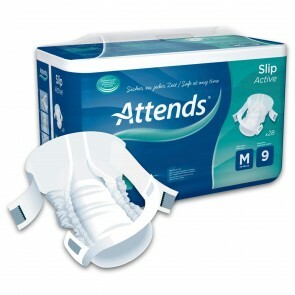 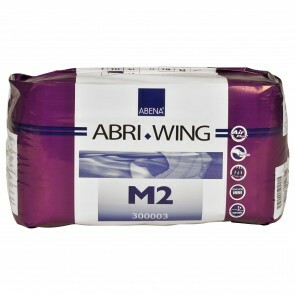 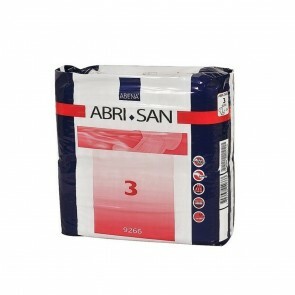 They are available in a range of sizes and absorbencies, with products specifically designed to fit both women and men. 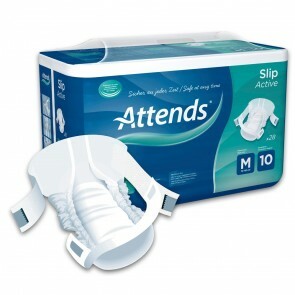 Incontinence pull up pants are available for both women and men, with some products designed to fit each body shape. 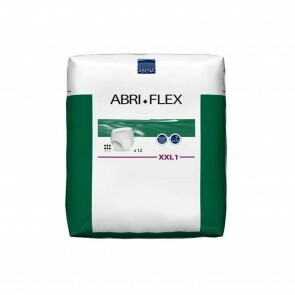 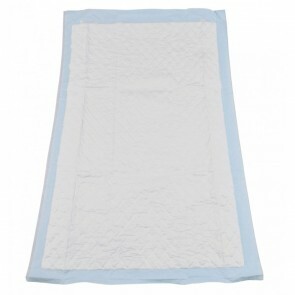 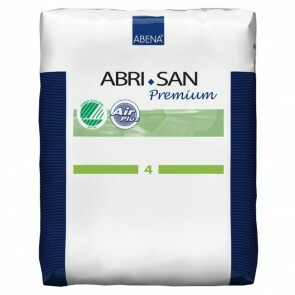 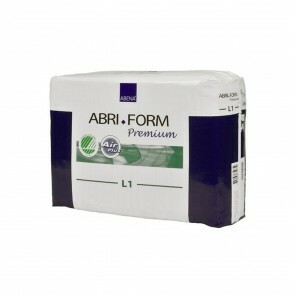 They offer full protection against leakages and come in a range of sizes and absorbencies. 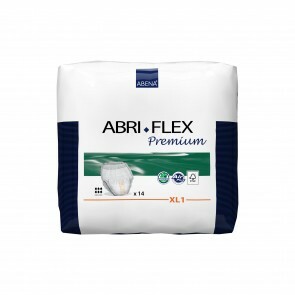 Heavy and reflex incontinence is the second most common incontinence problem and affects users in different ways. Because of the sudden nature of the problem, this may cause accidental leakages in public. 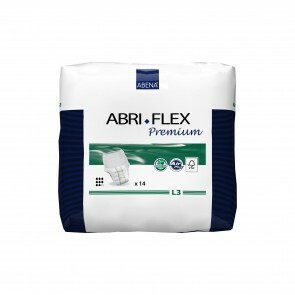 We have a vast range of products to help you manage your condition and give you the confidence to live your life as you wish.